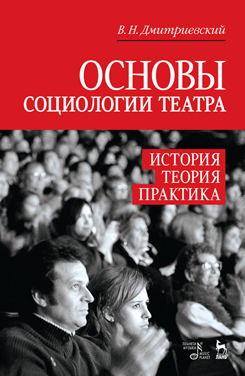 The textbook reveals functional relationships between Russian theatre and society, stage and audience. Theoretical and methodological approaches to the study of theatre social functioning, the formation of the repertoire, and also the motives of audience behavior, depending on generation and subculture, are proved and developed. The appendix contains viewers’ and experts’ questionnaires and analytical research materials. The textbook is intended for cultural theorists, sociologists, art critics, stage experts, directors, organizers, economists, managers, and students of the humanities and arts universities.